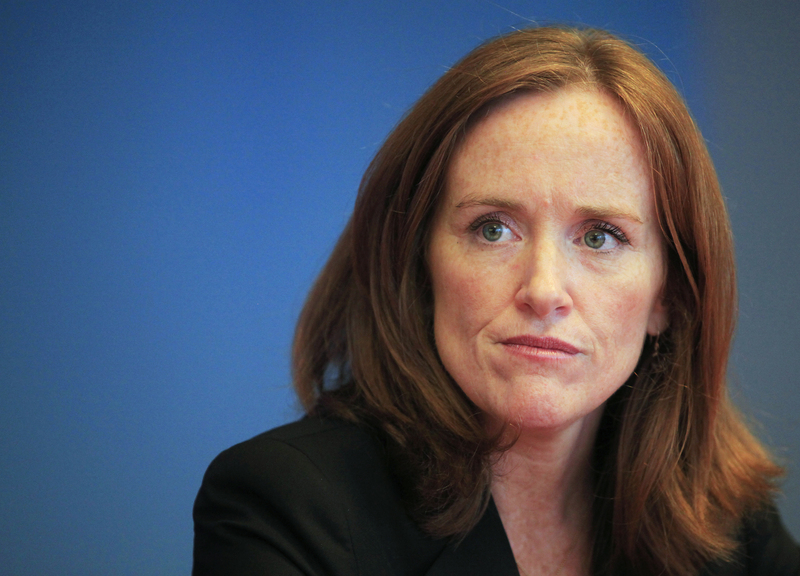 House Speaker Nancy Pelosi is reportedly keeping New York Democratic Rep. Kathleen Rice, who rallied against Pelosi’s reappointment as speaker, off of the House Judiciary Committee. The results reportedly left many of New York’s congressional Democrats unhappy. 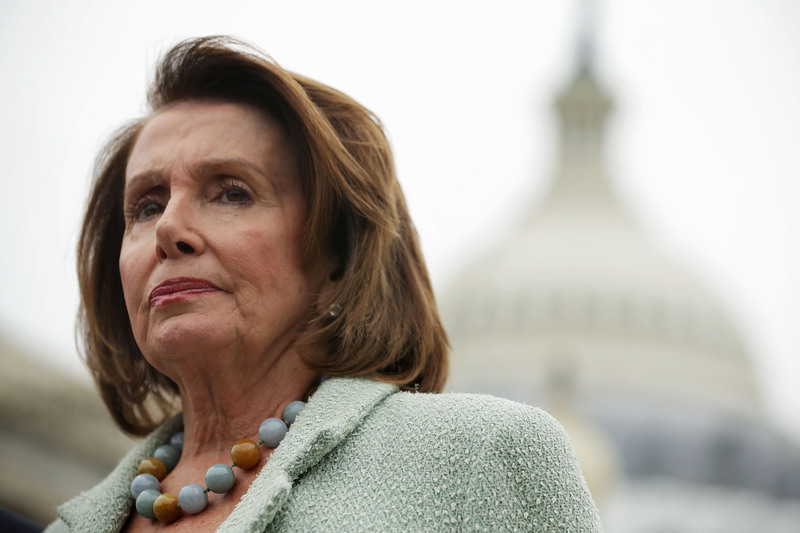 Pelosi was able to justify her backroom antics, according to Politico, by pointing out that two New York House members already occupy seats on the committee, including chairman Rep. Jerry Nadler and House Democratic Caucus Chairman Hakeem Jeffries. Rice’s isolation has made a bad week for New York Democrats even worse. On Monday Rep. Anthony Brindisi was unsuccessful in his bid to join the Armed Services Committee — another victim of apparent backroom bickering.